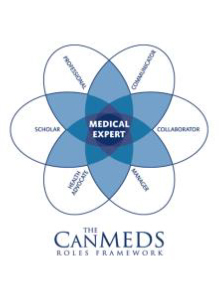 Dalhousie Medicine encourages and supports undergraduate medical education students to participate in service learning activities as an opportunity to gain knowledge of community and patient needs. Through its social accountability mandate, Dalhousie Medicine offers an optional Service Learning Program (aligned with Professional Competencies 1 and 2) available to pre-clerkship Undergraduate Medical Education students in both Halifax and DMNB campuses. 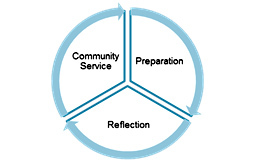 The Service Learning Program includes preparation, orientation, community-based service learning experiences (minimum of 20 hours – includes participation in orientation, completion of a project based on community-identified needs, self and group reflection), student assessment and program evaluation. Service Learning is a learning enrichment program integrated into the established UGME curriculum and facilitated in partnership through the Global Health Office.